Whether you dream of being a traditional media person, like an editor or a reporter in print or TV media, or aspire to be a social media curator, a PR professional or advertising expert, the School of Journalism and Mass-Communication offers you the best mix of subjects and courses. Updated with the latest in media pedagogy, the School offers various specializations like Event Management(PR) and Digital Media among others.Workshop mode classes by the best in academia and the media industry, seminars, media festivals and placement workshops will form a part of regular curriculum. 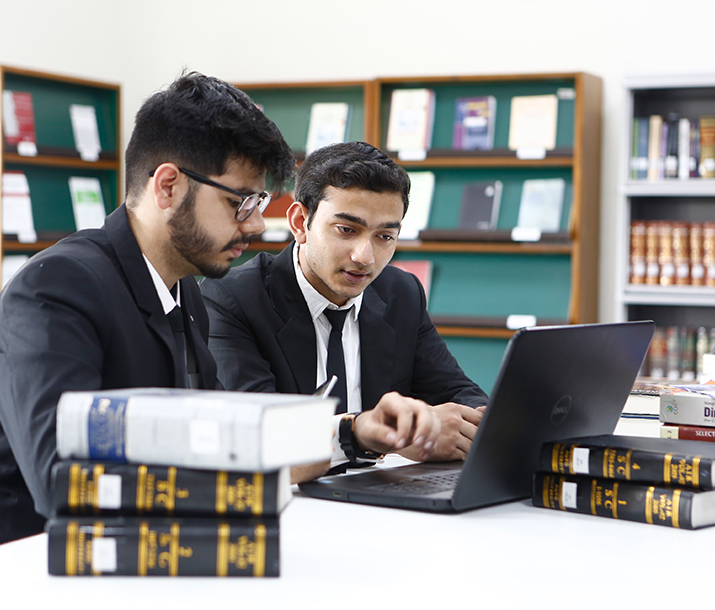 Bachelor’s degree (10+2+3 or 10+2+4) from a recognized University / Institute in India or abroad, with a minimum of 50% marks. In case, the Bachelor’s degree is received from abroad, an equivalence certificate issued from Association of Indian University (AIU) must be attached with the application form. Student expecting their results by July 2019 may also apply for provisional admission subject to the fact that their aggregate score in Bachelor Degree Examination shall be a minimum of 50% marks. Completion of Application Form including Statement of Purpose.